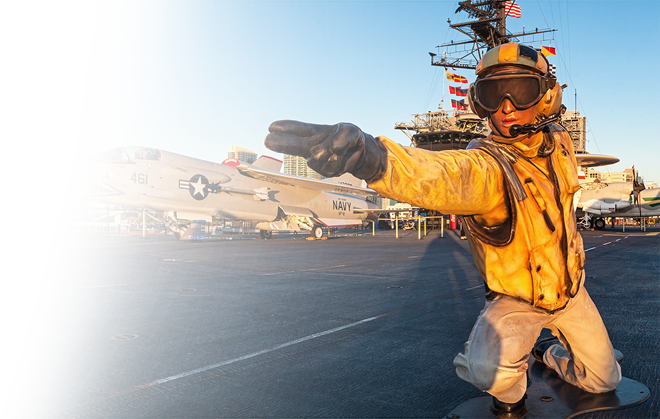 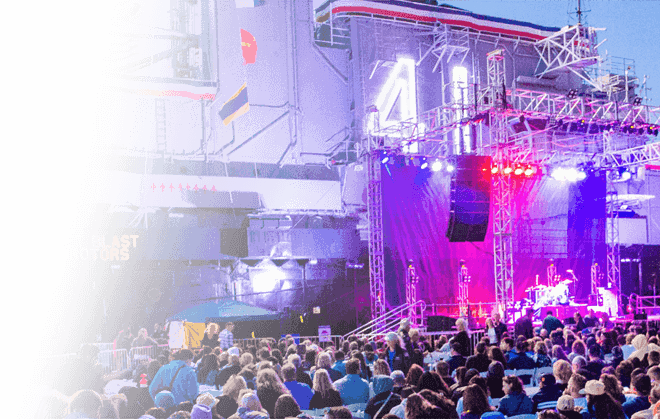 Enjoy an unforgettable experience sleeping aboard the USS Midway Museum after watching the movie The Little Mermaid on the flight deck under the stars! 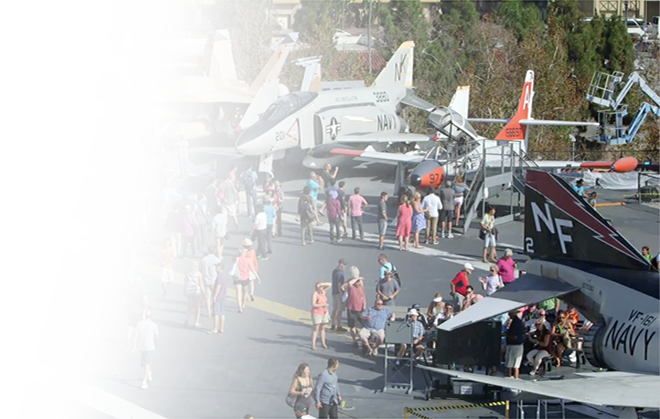 Following our Little Mermaid Summer Movie Night, you will have a chance to explore the Flight Deck and Bridge under the stars. 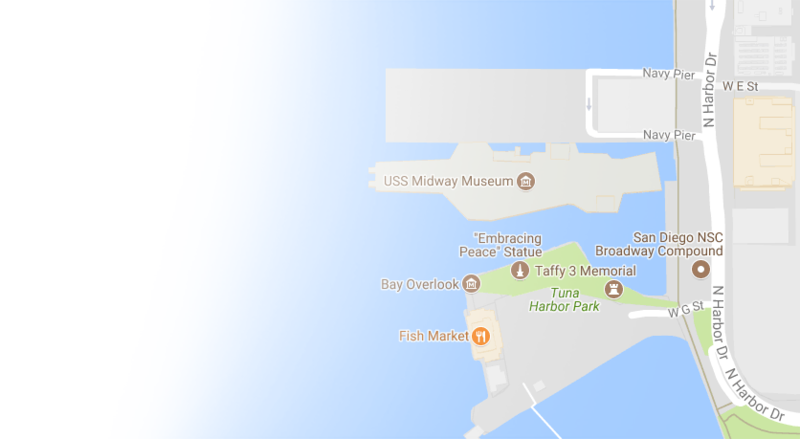 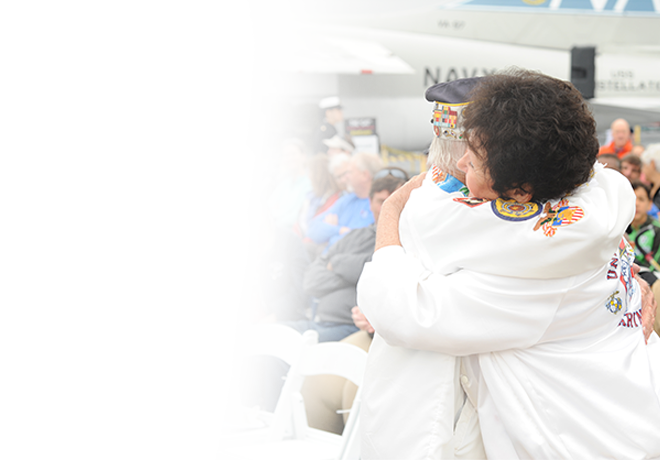 After that, you will be taken to berthing (sleeping area) where you will sleep in the authentic bunks used by the enlisted men when the USS Midway was active duty. 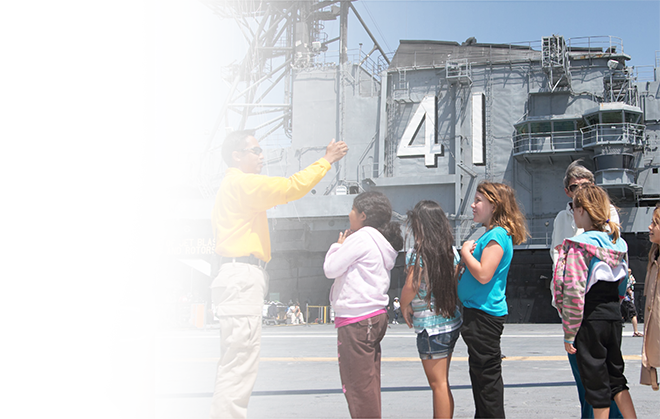 We have separate heads (restrooms) for males and females, but there are no rain locker (shower) facilities available.